Please join us for an opening night party for the Process:Concept and the Parsons Festival, celebrating the diverse and innovative work of Parsons students. This performance is composed of classical musicians collaborating with students from Mannes the School of Music, to bring their individuality through visual representation that is shadowed from music and its conservative practice of performance in the performing arts-sphere. There are four performers scattered throughout the space, each playing a repertoire of classical music. The performers will have segments of white glissenette fabric attached to their body, which are in turn connected to an architectural element in the space. Throughout the performance, the audience will be able to track the musicians’ movements by the transformation of the shape from the fabric. This performance serves as a visual interpretation of a musical composition that performers create with their body movement. It allows the performers to be hyperaware of their presence within the music along with recognition of subtle distinction of sounds and gestures that individuals create in every performance, which the audience tends to accept as a homogenous entity. Duration: 20 min. Based upon gender, sexuality, and aggression we will use performance and movement as a direct correlation between concept /narrative and choreography. Using the space to define limits such as markers of distance and end points on the floor we will engage two discourses, that of the Homosexual male, and that of the Heterosexual female. By mimicking each others’ actions in order to attempt a seamless choreography we directly address the generalizations, assumptions, and implications placed on each gender in regards to expectations surrounding sexuality, control, dominance, and power shifts. The time frame is developed upon a building of synchronized movements and shifts in power between the two performers. The piece will begin with each performerleading various series of movements that the other performer must mimic. Then as they continue to move throughout the space the narrative actions become distorted between male and female, the physical actions and control will shift with equal disorder. Meaning that as the performers become less specific with their actions in regards to gender, the power structure and balance of control will be disrupted as well. The performers will thenmfight for power, control, and construction of the personal narrative as the gendered actions and power structure will ultimately become completely obscure. The end of the piece is improvisational based upon the time it takes to break constructed narrative. The end of the piece is determined by the performers need and ability to capture control. 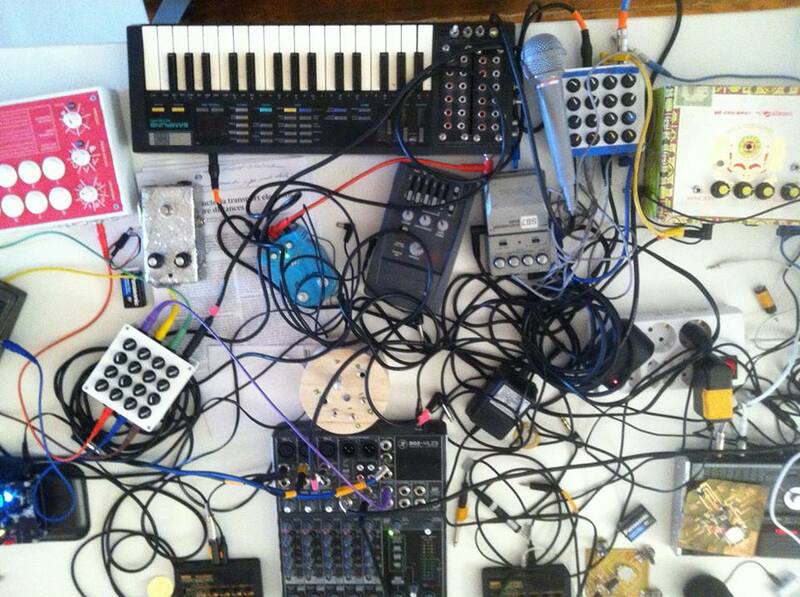 Brendan Byrne will perform using a collection of electronic musical instruments he’s designed at the Parsons MFA Design and Technology program. Parsons School of Art, Media and Technology (AMT) will be represented by works and performances by students in Fine Arts (BFA/MFA), Photography (BFA/MFA), Design and Technology (BFA/MFA), Communication Design (BFA), Graphic Design (AAS), Illustration (BFA) and Printmaking. 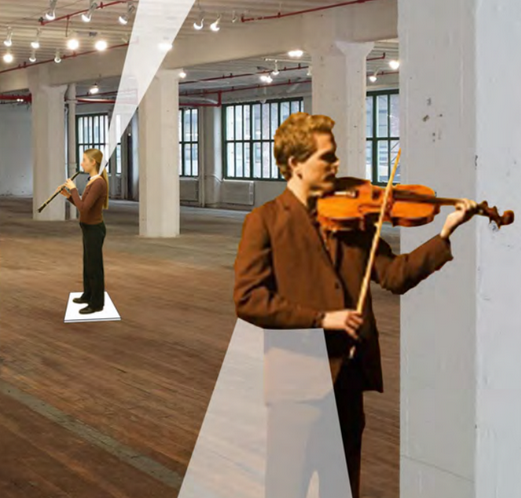 Process:Concept at Industry City is part of Parsons Festival 2015.